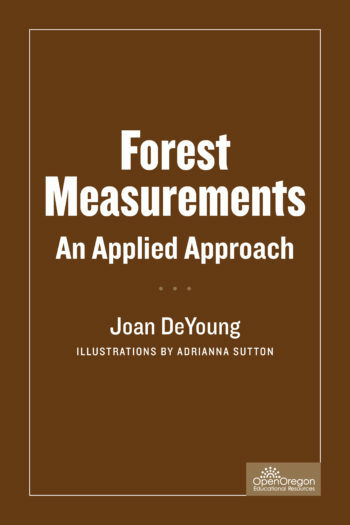 Book Description: This is a forest measurements textbook written for field technicians. Silvicultural applications and illustrations are provided to demonstrate the relevance of the measurements. Special “technique tips” for each skill are intended to help increase data collection accuracy and confidence. These include how to avoid common pitfalls, effective short cuts and essentials for recording field data correctly. The emphasis is on elementary skills; it is not intended to be a timber cruising guide. This is a forest measurements textbook written for field technicians. Silvicultural applications and illustrations are provided to demonstrate the relevance of the measurements. Special “technique tips” for each skill are intended to help increase data collection accuracy and confidence. These include how to avoid common pitfalls, effective short cuts and essentials for recording field data correctly. 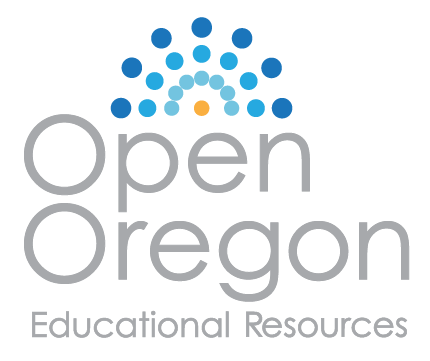 Topics include how to determine %slope, tree height, tree diameter, live crown ratio, tree age, crown class and site index. The emphasis is on elementary skills; it is not intended to be a timber cruising guide.